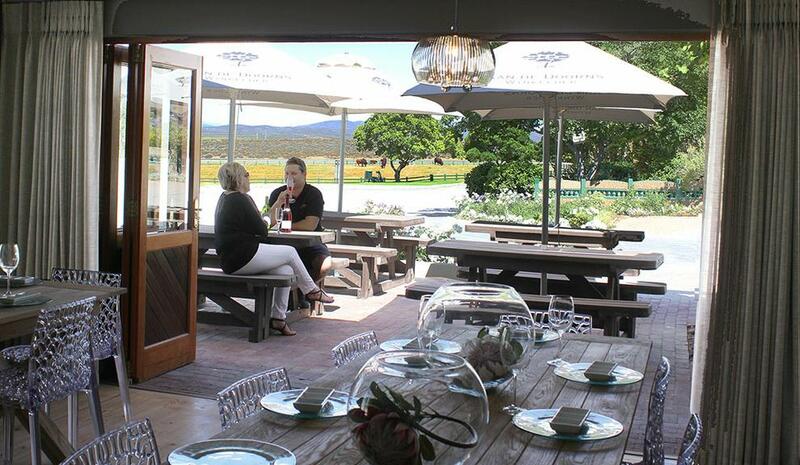 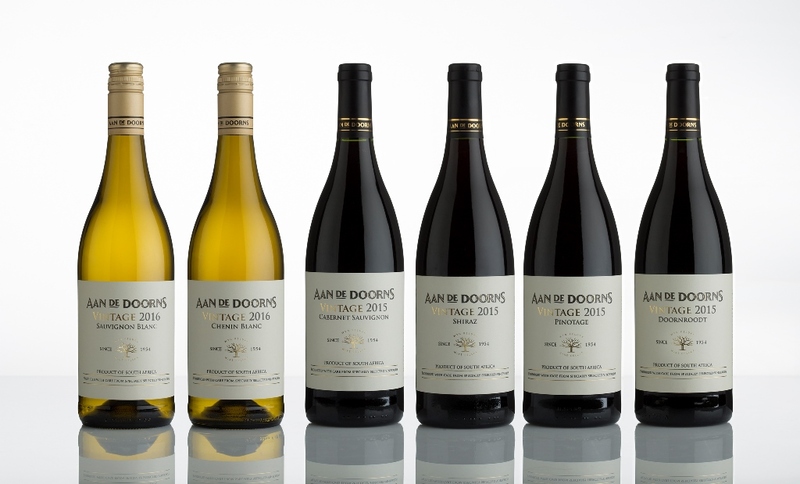 Situated just 8km from Worcester on the R43 to Villliersdorp, Aan de Doorns is one of the larger cellars in the Worcester region. 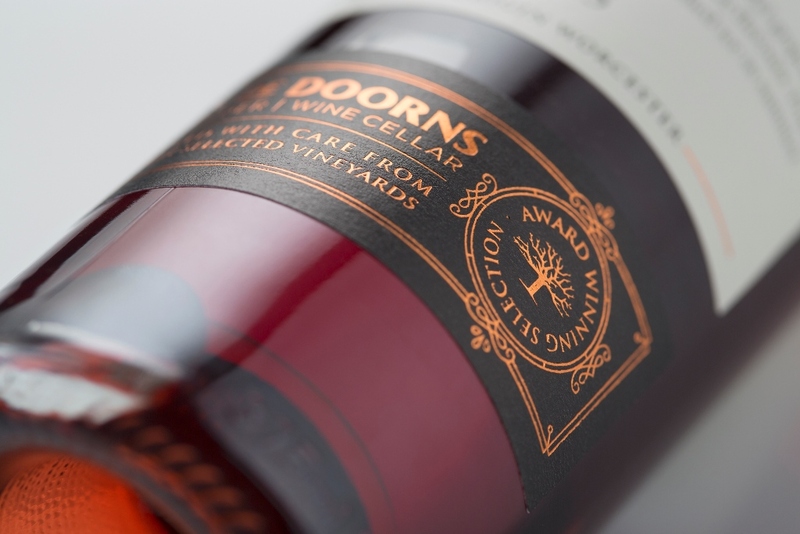 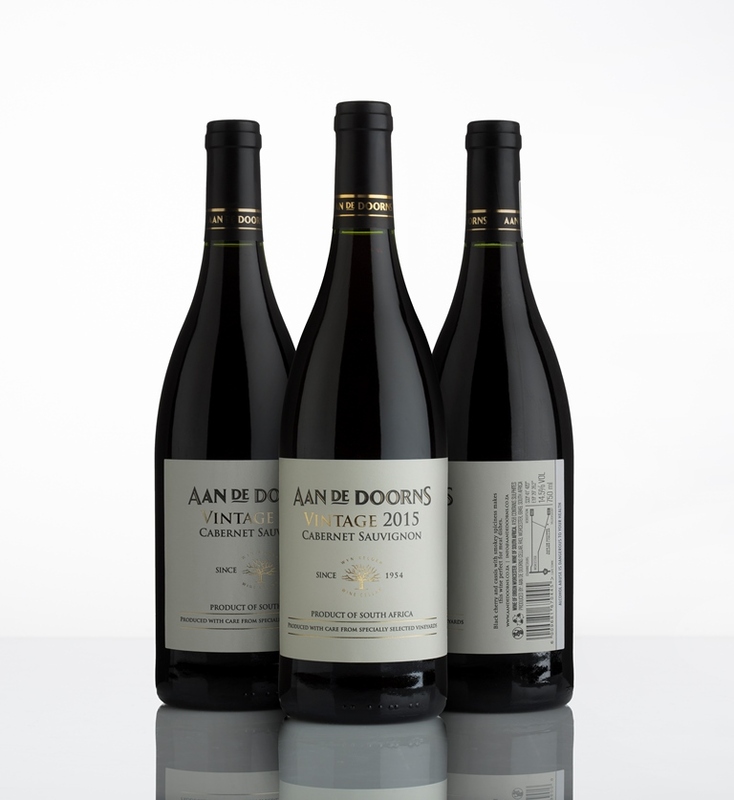 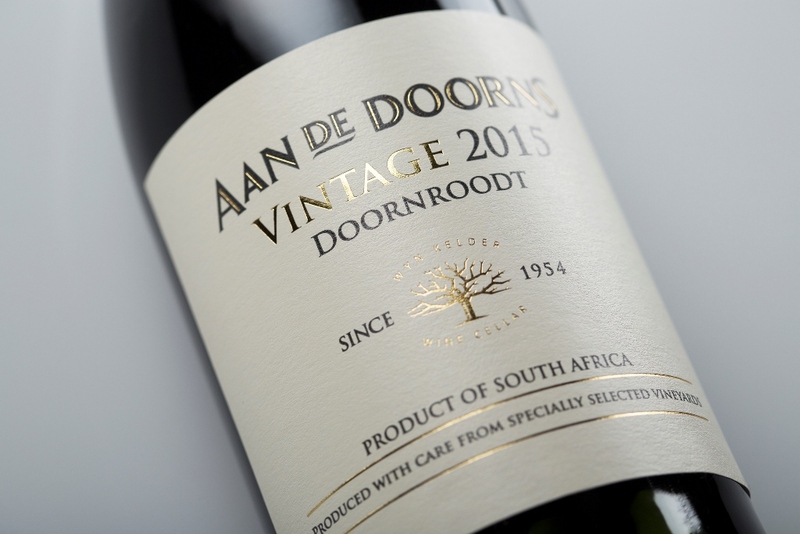 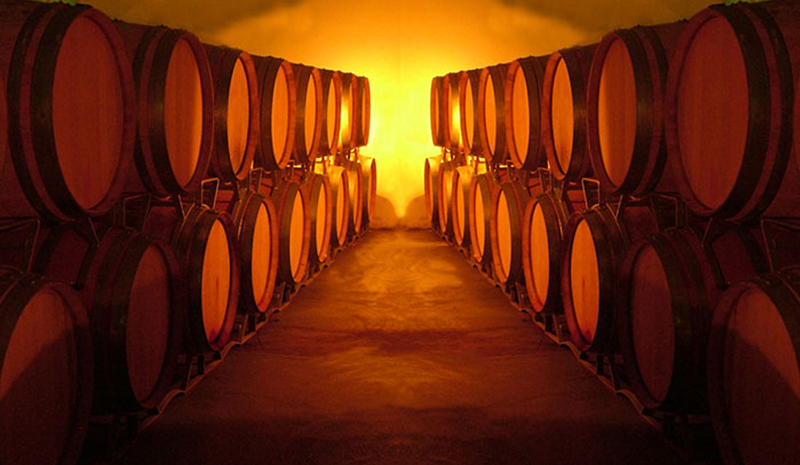 A highly respected name in the wine making world of South Africa, Aan de Doorns Cellar was established in 1954.The cellar’s forward-thinking ability and their willingness to shift their goals always further has produced a success formula in excellent vineyard practice and quality wine making. 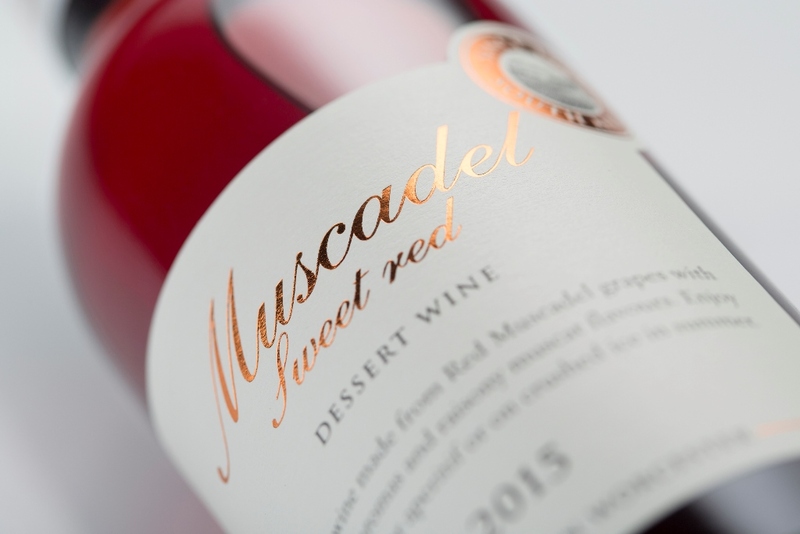 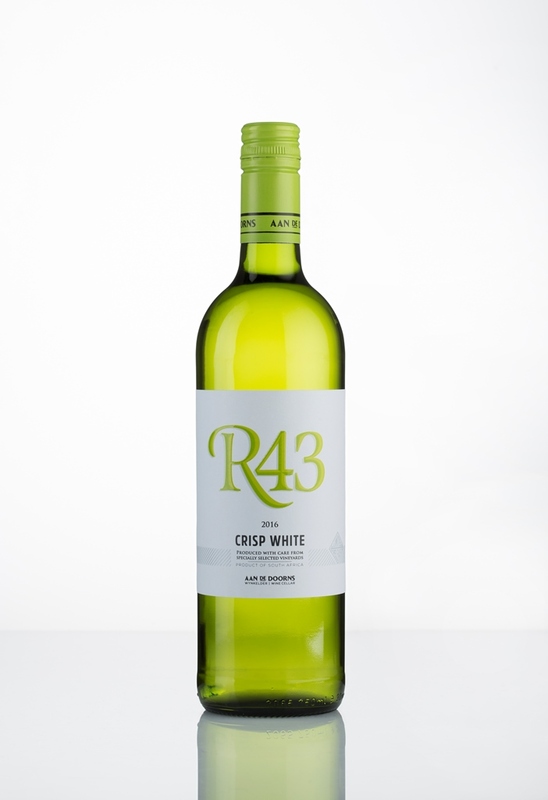 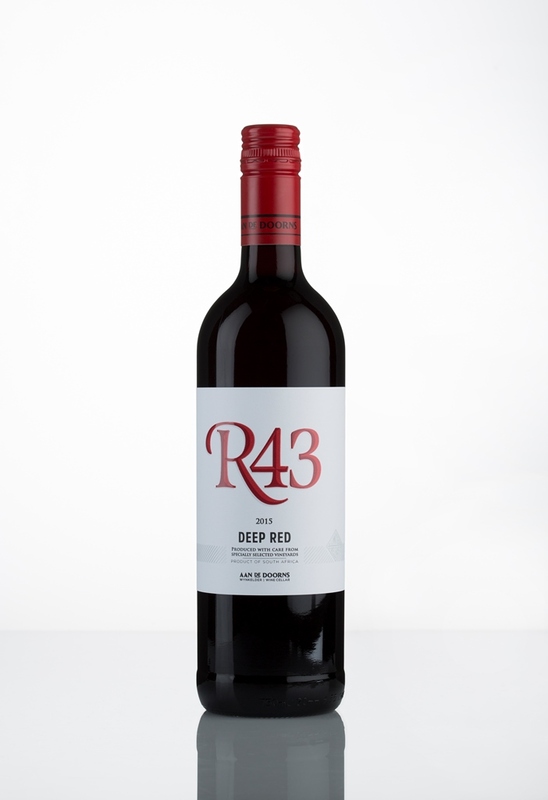 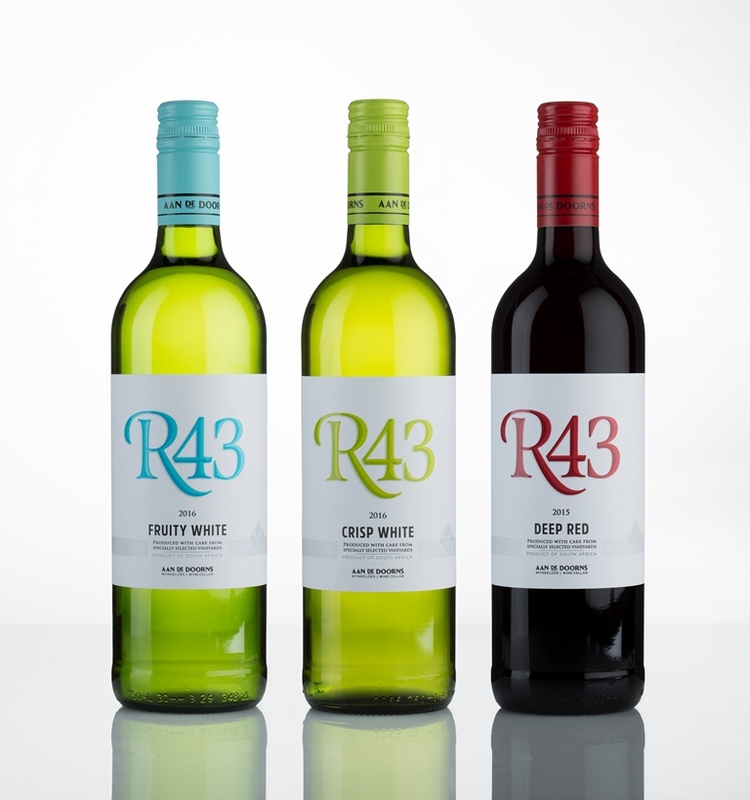 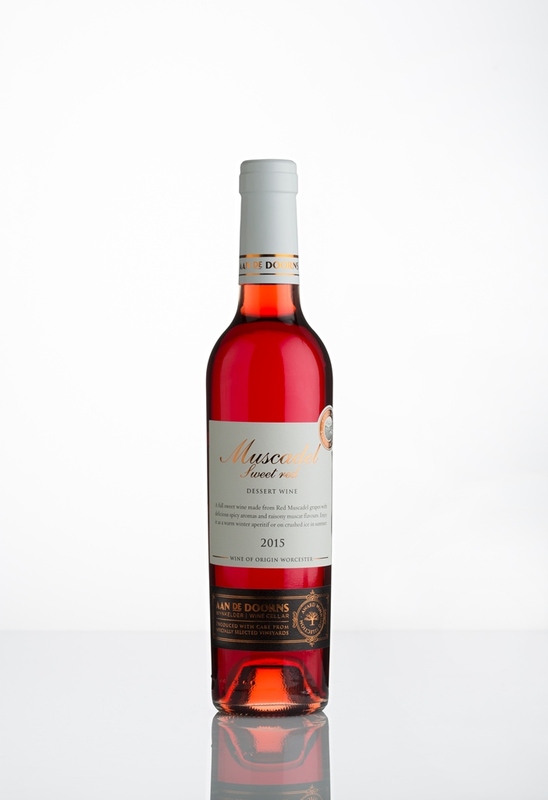 Their consistently good and pleasingly affordable wines are produced from select vineyards. 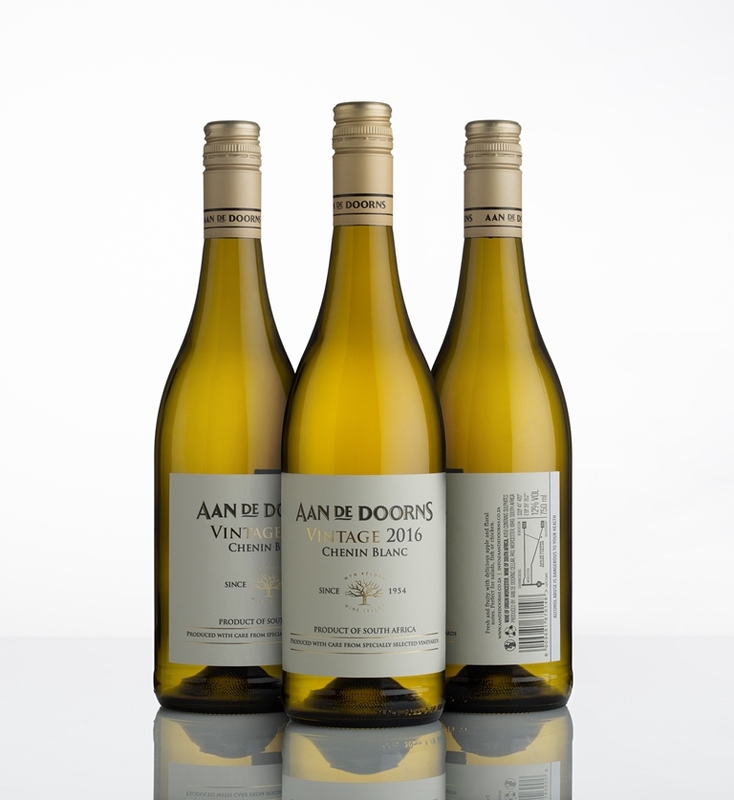 The cellar’s vineyards consist of ±1600 hectare on 27 farms in the Aan de Doorns, Eilandia and Scherpenheuvel areas. 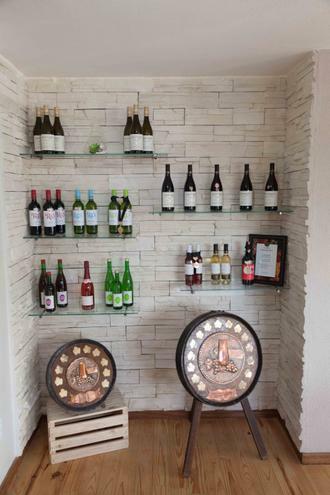 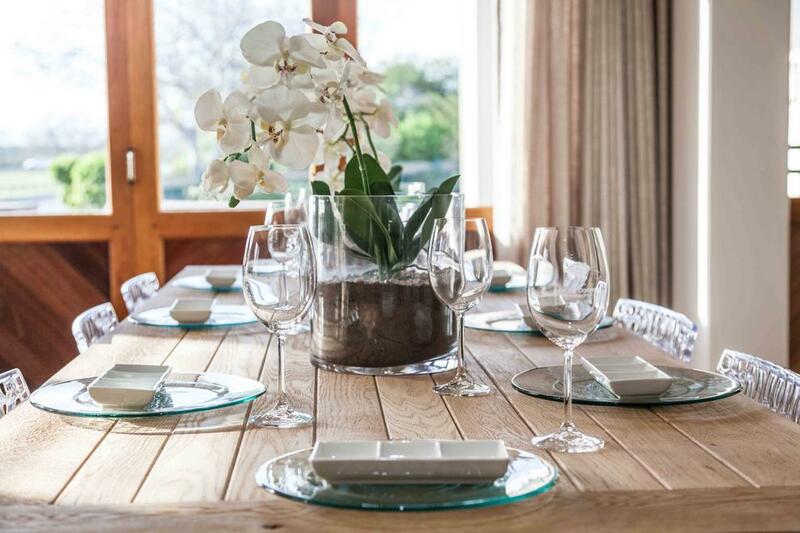 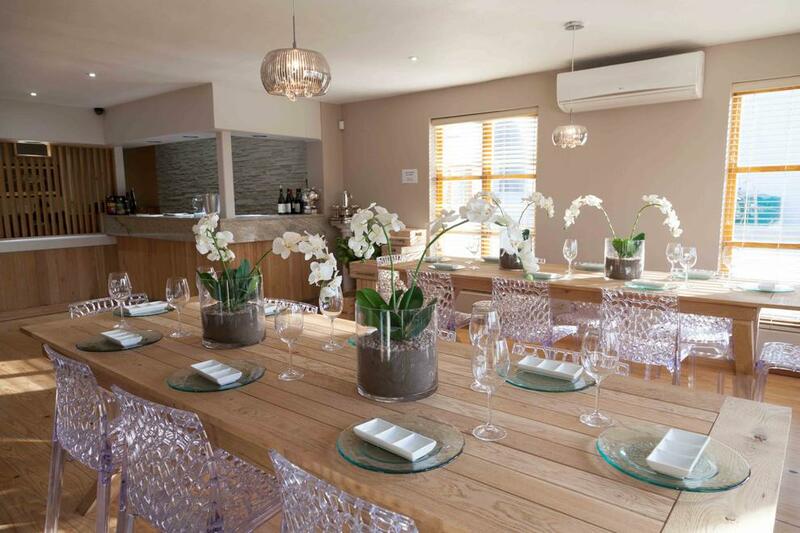 The cellar is a partner in the First Cape Group, currently one of the most successful brands in the UK.